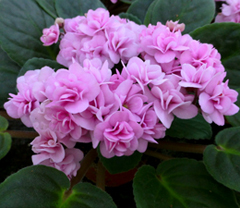 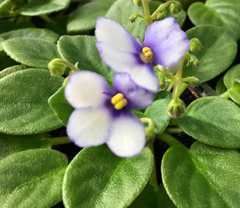 Ideal for growing standard-sized Violets with using less space. 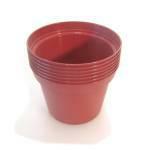 Plamts will grow more compact in smaller pots. 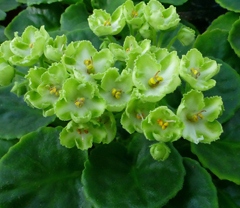 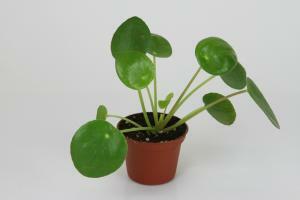 Also great for transplanting miniatures or semi-miniatures. 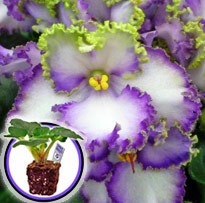 The self-watering Optimara Watermaid is also great for this pot size.